It is my pleasure to welcome you in our website, the website of the European Society for Pediatric Dermatology (ESPD). Since 1984, the ESPD has led continuing education in the specialty, and has evolved to become nowadays a strong and modern scientific society with fantastic achievements and a brilliant future ahead. New projects, including collaborative research in European countries, European training programs for fellows, mentoring of young colleagues, and educational grants are being developed and will become a reality in the nearest future. The celebration of an annual congress and other meetings in collaboration with other scientific societies promotes close interaction in both scientific and personal aspects. All our achievements are the result of combined efforts of the ESPD Executive Board, the ESPD members, the professional management company C-IN and the ESPD partners including pharmaceutical companies. We should never forget that patients are the reason why the ESPD exists, and thus patients and patient associations are also a key part of the ESPD. In this website, all these actors may find a satisfactory interaction. Especially, the members of the ESPD, thanks to their supporting fees, may obtain important benefits. Our children are our future. Pediatric Dermatology is our passion. My predecessors have made impressive advances in the field, and the new Executive Board that I will be leading for the next two years is committed to continue this job, with the help of the ESPD members. I do hope you can join us in this exciting project. 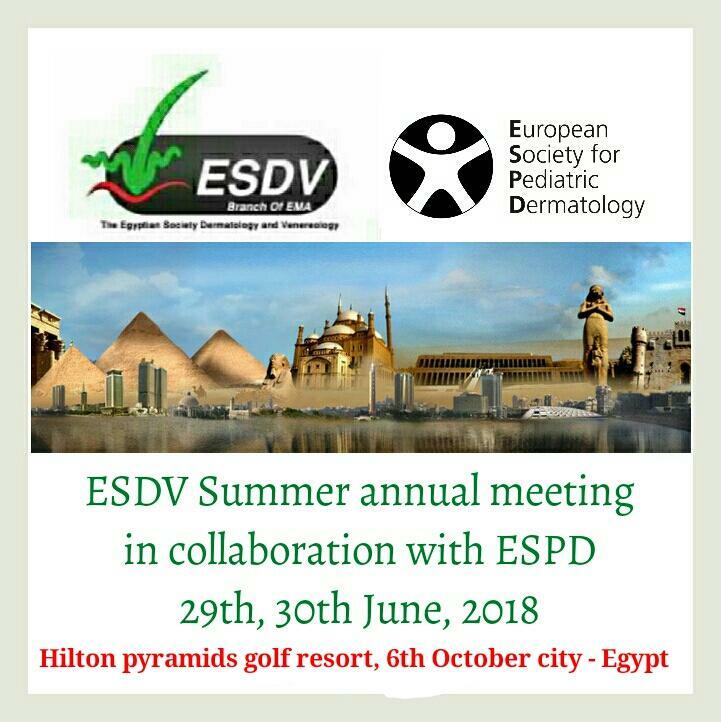 The ESPD meeting and joint ESPD and ISPD meeting will take place in Milan 10th June 2019 during the World Congress of Dermatology. Registration is free of charge, however pre-registration is needed. Abstract submission deadline is 3rd March 2019. For more information, registration, abstract submission and programme, please click here . The abstract submission deadline extended to 24th March 2019 ! The Department of Dermatology of the University of Leuven (Belgium) wishes to expand its medical team by a staff member with focus on paediatric dermatology. It is with deep and profound sadness that we acknowledge that J Henk Sillevis Smitt, age 64, our valued colleague and also a friend, succumbed to his previously diagnosed PSMA on Monday, 26 March 2018. He is survived by his beloved wife Hilda and his children Josephine and Willem. He started as a general dermatologist with special interest in pediatric dermatology back in 1983. 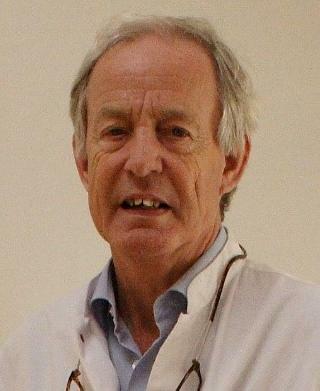 He submitted his PhD thesis on ‘Dermatological and immunological aspects of congenital immune disorders’ in 1992. Lately he has been working as a senior consultant in pediatric dermatology and as head of the sub department of Pediatric Dermatology in the department of Dermatology of the Academic Medical Center (AMC) Amsterdam and also as a senior consultant in pediatric dermatology of the Department of Dermatology in the Free University Medical Center (VUmc) Amsterdam.